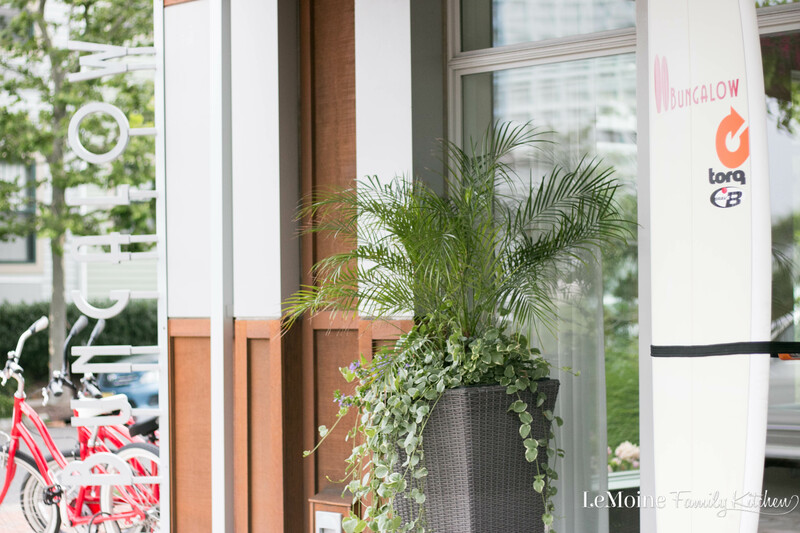 I am so excited to share yet another incredible grilling recipe! Today I’m sharing my easy recipe for Sweet & Sour Spareribs with a Cucumber Salad. The perfect balance of flavors in a simple bbq sauce, incredibly tender spareribs and a cool refreshing cucumber salad on the side. This is a meal that Summers are made for. Just a few weeks ago I shared my recipe for Mango Jalapeño Ribs with Red Cabbage Slaw and wow are they fantastic! 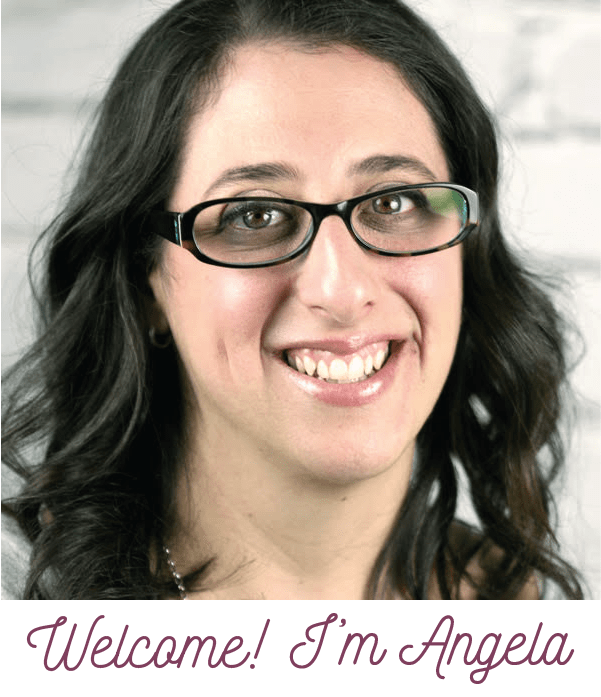 I was so excited to have the opportunity to create yet another recipe featuring Smithfield® pork. I decided to go with their Extra Tender Pork Spareribs for this one. The flavors going on in these Sweet & Sour Spareribs are absolutely delicious!!! 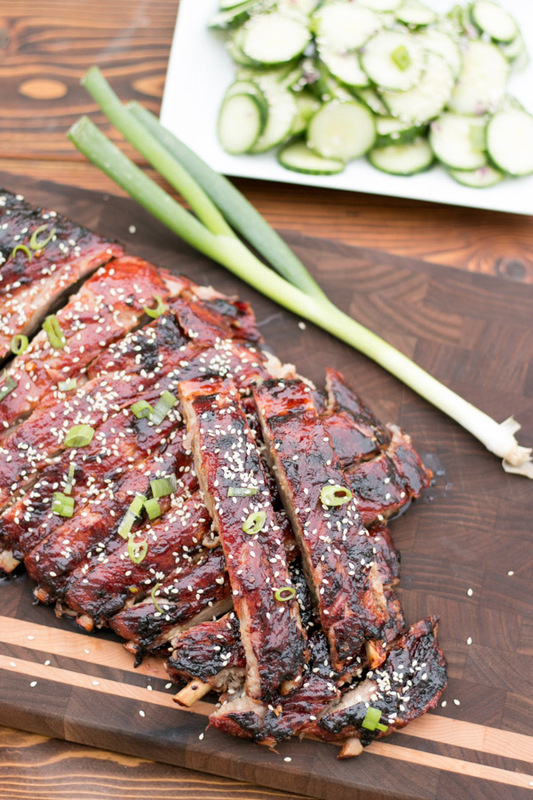 I served these ribs with a really simple cucumber salad- almost a quick pickle that is a great pairing with the ribs. My local Walmart always has such a great selection of Smithfield® fresh pork products! From ribs to roasts to tenderloins. Head on over to the meat department at your Walmart to find the Smithfield Extra Tender Pork Spareribs that I used in this recipe. Why do I always choose Smithfield®- thats easy! 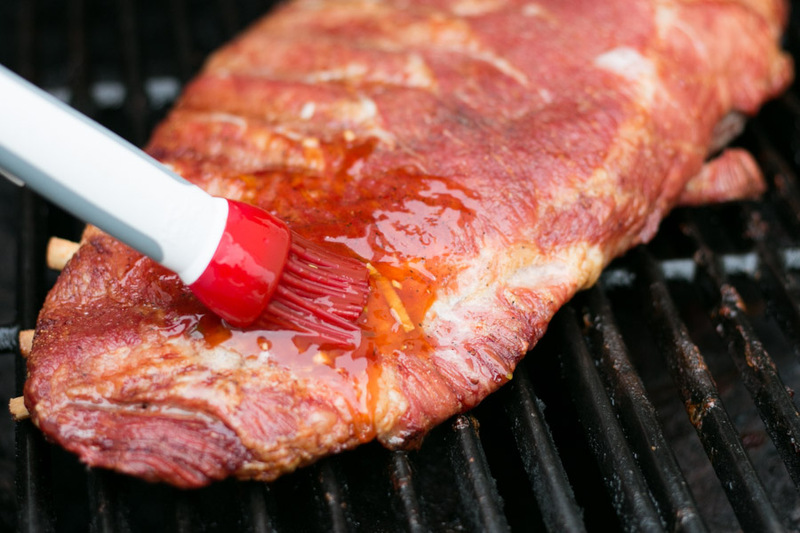 Championship Pitmasters use Smithfield® Fresh Pork in their competitions and on their backyard grill; because they know when the quality of the meat matters most which is why they use Smithfield Fresh Pork. It is so easy to make a perfectly tender and flavorful rib! The trick to fall off the bone ribs- indirect heat on your grill! Its simple! You want the ribs to cook long enough to break down and become super tender. Simply turn on just the outside flames and leave the two in the center of your grill off. This is where I allowed the ribs to slow cook to perfection. The meat is so juicy and you get that amazing crust on the outside of the rib which is my favorite part! You add on the amazing sauce in the last 30 minutes of cooking giving it just enough time to caramelize. The sauce is Asian inspired and is simply a mix of sweet & sour sauce, soy sauce, rice vinegar, red chili sauce, minced garlic and scallion. Wait until you taste the amazing crust that forms- it is pure pork heaven! Smithfield® Fresh Pork is perfect any night on the grill, whether a great weeknight meal or getting together to barbecue with family and friends. My family went absolutely crazy for these and I cant wait to make these Sweet & Sour Spareribs again next time we have friends over. Fall off the bone perfection right there! I thought that a cool and refreshing salad would pair perfectly with these Sweet & Sour Spareribs so I made a quick cucumber salad that has a pickle feel to it. Its just an english cucumber sliced thinly and tossed with a mixture of sugar, white vinegar, red onion, garlic, salt and water. You let the cucumbers sit in the liquid for the amount of time it takes to grill the ribs then drain the liquid before serving. These cucumbers are seriously addicting!! Preheat your grill allowing enough room for the ribs to cook with indirect heat- not directly over a flame. I do this by only lighting the two outside burners. Season the ribs lightly with salt, pepper and garlic powder. Place on the grill in a spot that doesn't have the flame on. Cook for 1½ - 2 hours rotating the racks every 30 minutes or so, so that the same edge is not always closest to the flame. To make the bbq sauce- stir together the sweet & sour sauce, soy sauce, rive vinegar, red chili sauce, minced garlic and some fresh sliced scallion. 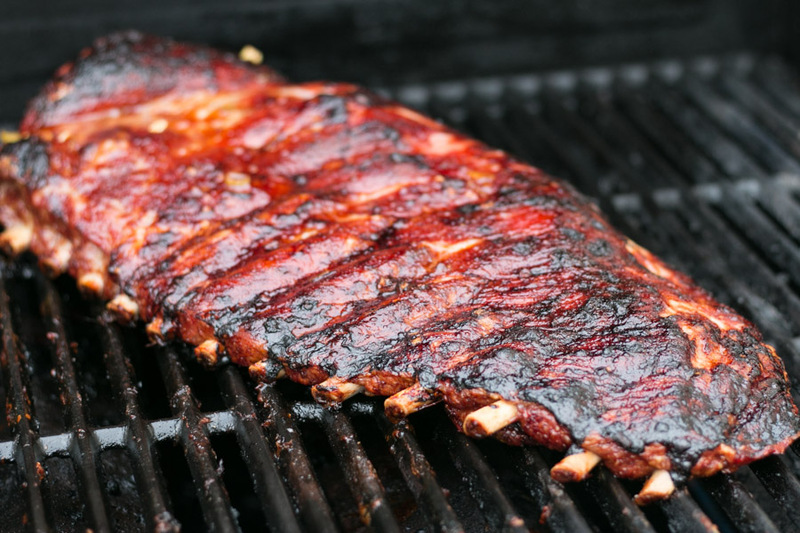 In the last 30 minutes of cooking you will go ahead and brush the ribs with the sauce 2-3 times. For the cucumbers- mix together the sugar, white vinegar, red onion, garlic, water and salt. Toss the cucumbers and refrigerate. Serve the ribs with extra of that delicious sauce, the cucumber salad and maybe some cornbread. For more grilling content also visit Smithfield® on social media! 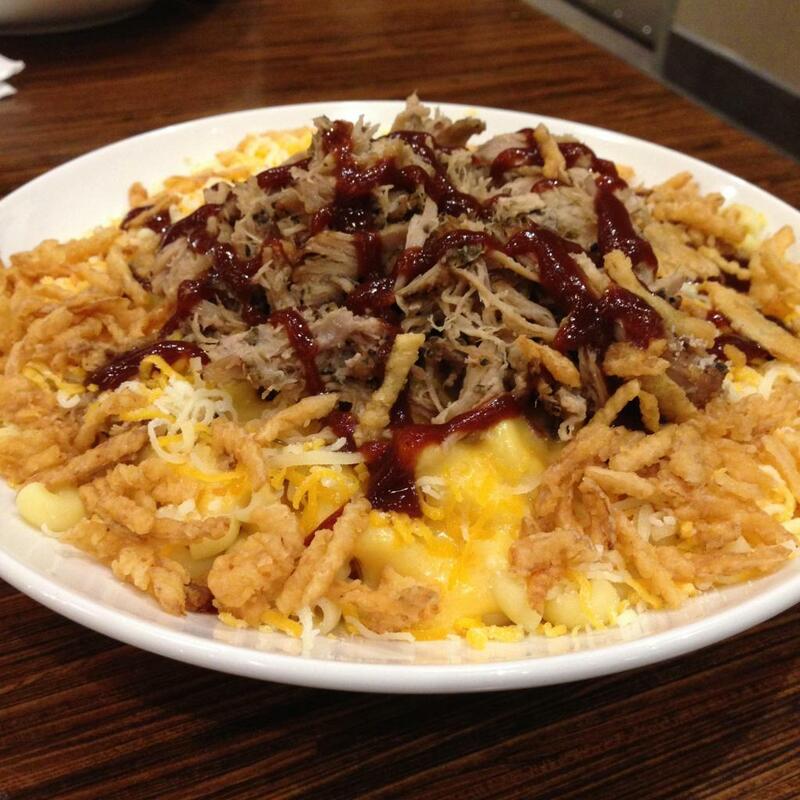 Great way to knock a recipe out of the park! You’ve created the perfect flavor profile for a grilled summer sensation and I already know that we will be calling these “Angela’s Ribs”! Thanks for the delicious and summery inspiration. You are too kind. I like the name 😉 Glad to share recipes that my family loves that other families can enjoy as well! 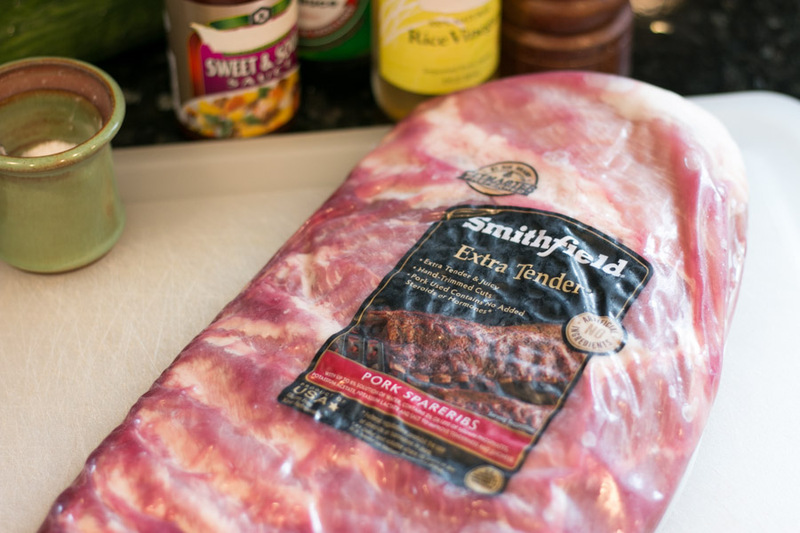 I was introduced to Smithfield ribs last summer… holy moly, they have the most meat on them of all ribs Ive ever bought! I have these grilling right now… my husband keeps asking me if they are done since they smell so wonderful! Aren’t they just fantastic!! The only ribs I ever buy! Perfect summer eating! I love cucumber salad with my whole heart!! 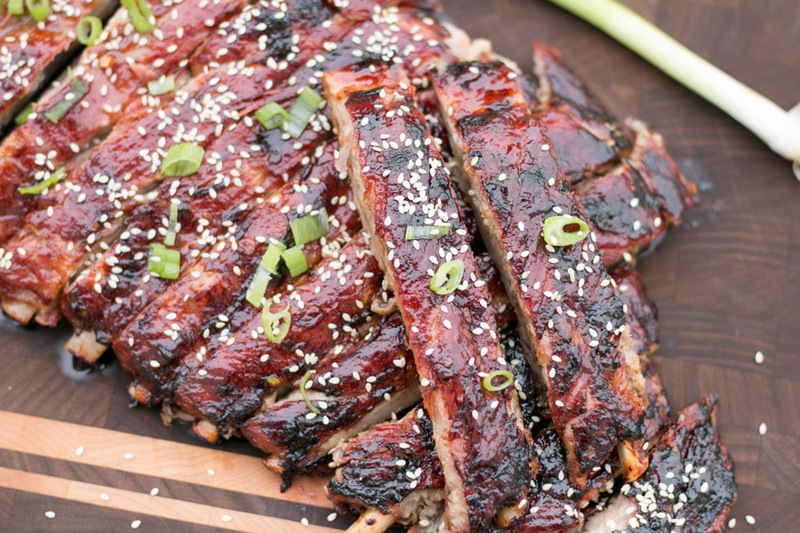 These spare ribs are so delicious looking — going on my must make list!! Me too! Super easy and refreshing!! Ribs just scream summer to me but I get bogged down with all the heavy sides! 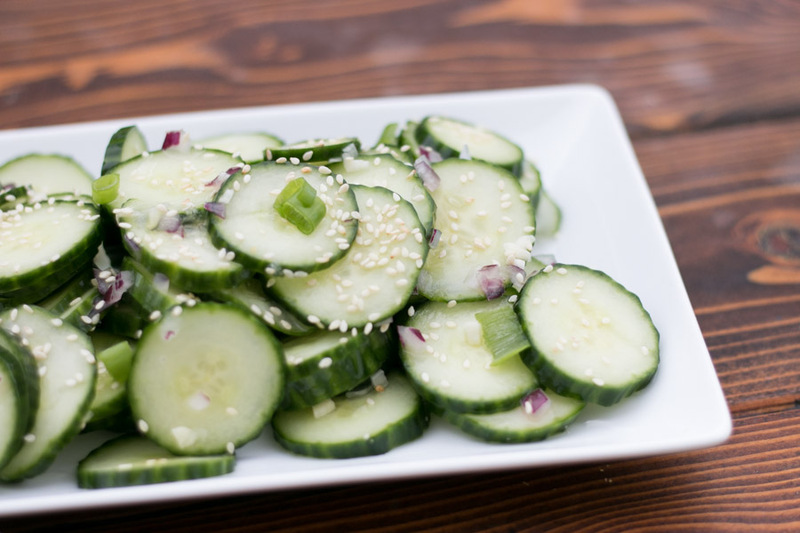 This cucumber salad is the perfect accompaniment to the ribs! Thank you so much! We absolutely loved this meal!